Tracy Bonham whom you may remember from the nineties with her Grammy nominations that came after her debut album, The Burdens Of Being Upright, and her hit single, Mother Mother, which topped the Billboard Modern Rock Tracks chart, is revisiting her most successful LP by re-imagining the whole thing at the time of the 20th anniversary celebration of its original release. 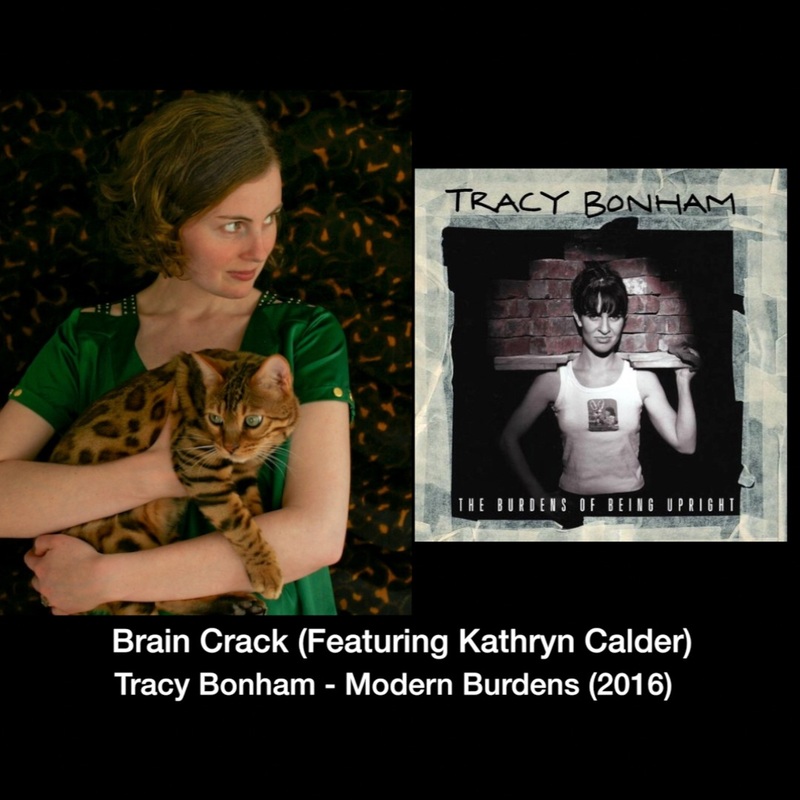 The renovated version of the album is titled Modern Burdens and it features an impressive lineup of guest vocalists including Sadie Dupuis (Speedy Ortiz, Sad13), Nicole Atkins, Rachael Yamagata, Tanya Donelly (Belly, Throwing Muses), Angie Hart (Frente) and Kathryn Calder (The New Pornographers) and Kay Hanely (Letters to Cleo). 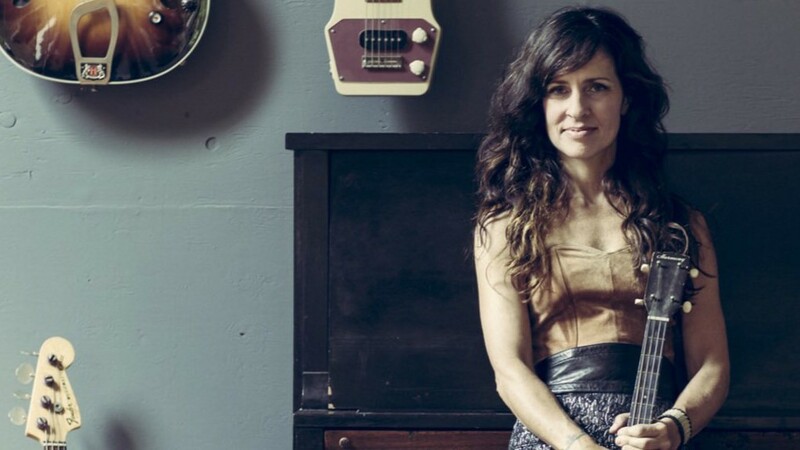 In regards to her latest project Bonham states: "I am super excited to be working with Pledge Music again for the upcoming 20th Anniversary edition of my debut album. It's amazing to have a new perspective on songs that I wrote at a very different time in my life and within in a very different musical landscape. I have come a long way since the 90s as far as my songwriting, but it has been fun to revisit these songs. This album is like a time capsule and I am reinventing that alternative rocker girl with a depth and a maturity that only time can bring. With that said, I am hoping my new album Modern Burdens, will honor my fans who have stuck with me all these years, and will reach out to a new audience." While you're at it, you should definitely check out the super funny introductory video that follows, filmed by John Wlaysewski and Levi Wilson and featuring the hilarious Fred Armisen alongside Tracy Bonham.